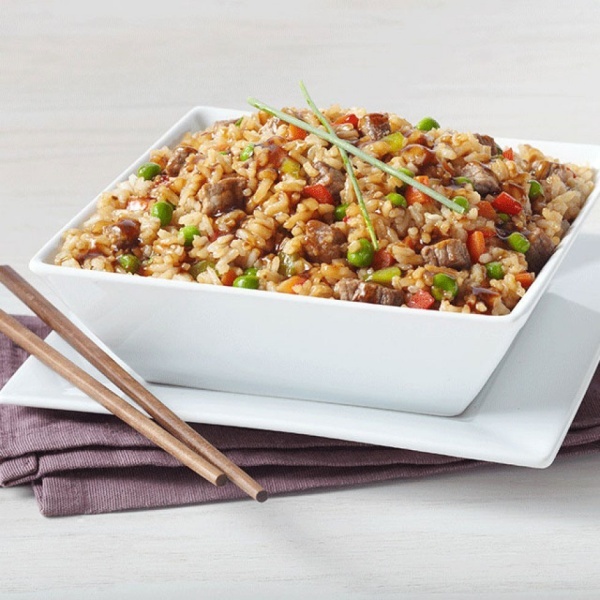 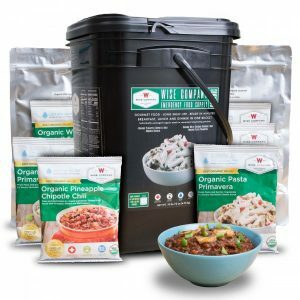 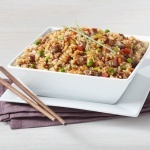 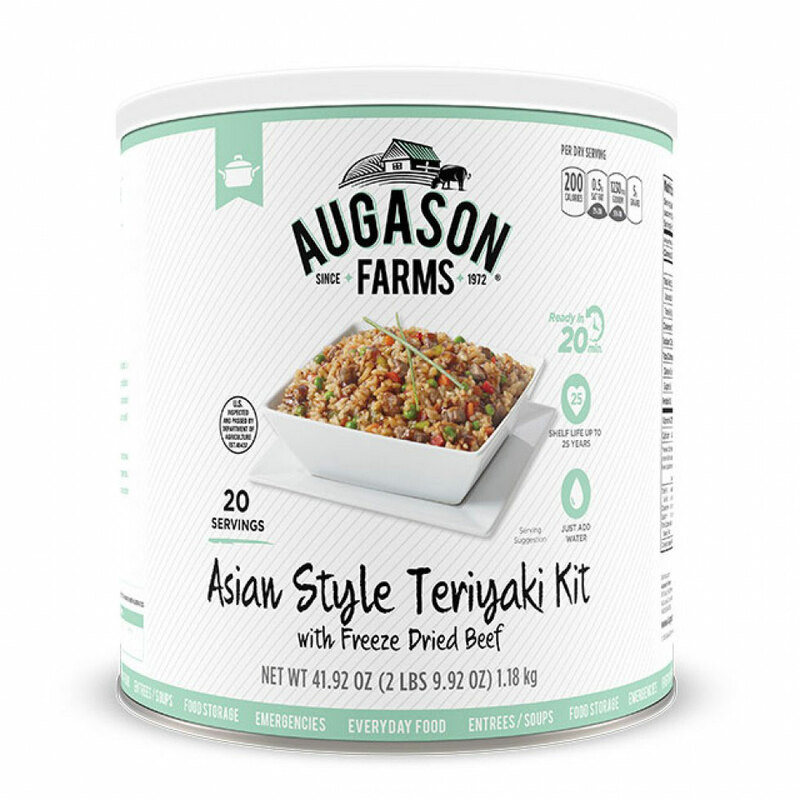 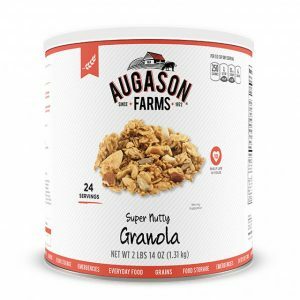 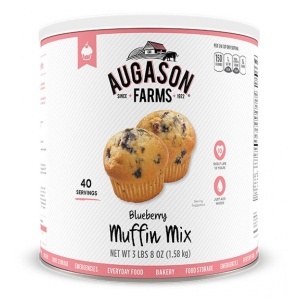 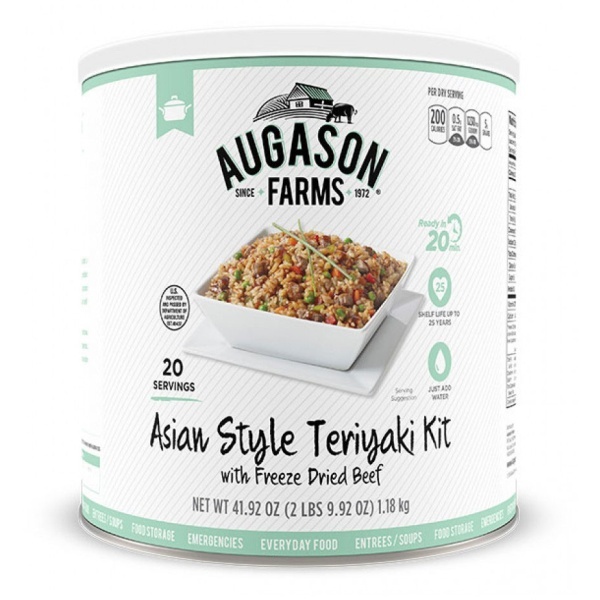 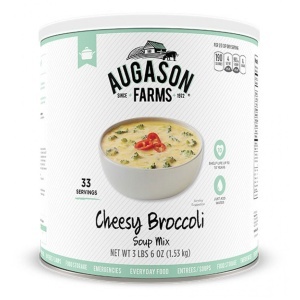 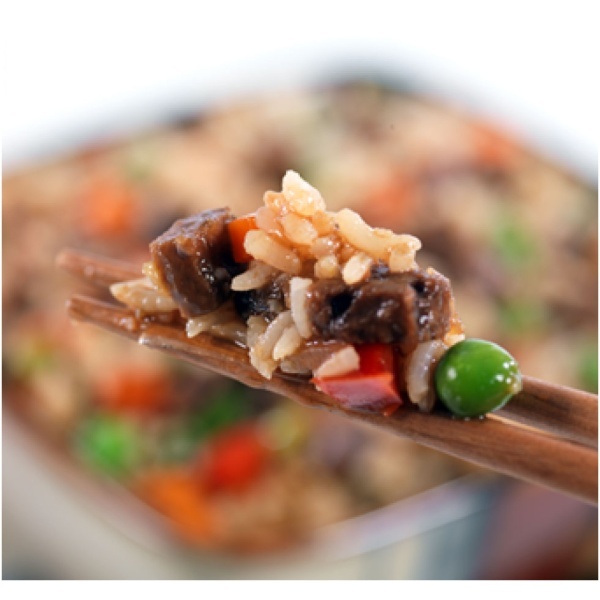 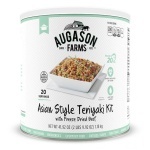 Augason Farms Ready Cuisine Asian Style Teriyaki with Freeze-Dried Beef is not only delicious, but easy to make. 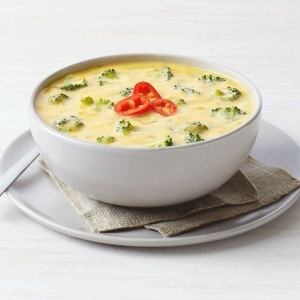 Just add water and cook! You’ll have a delicious meal for the whole family, ready in just minutes. 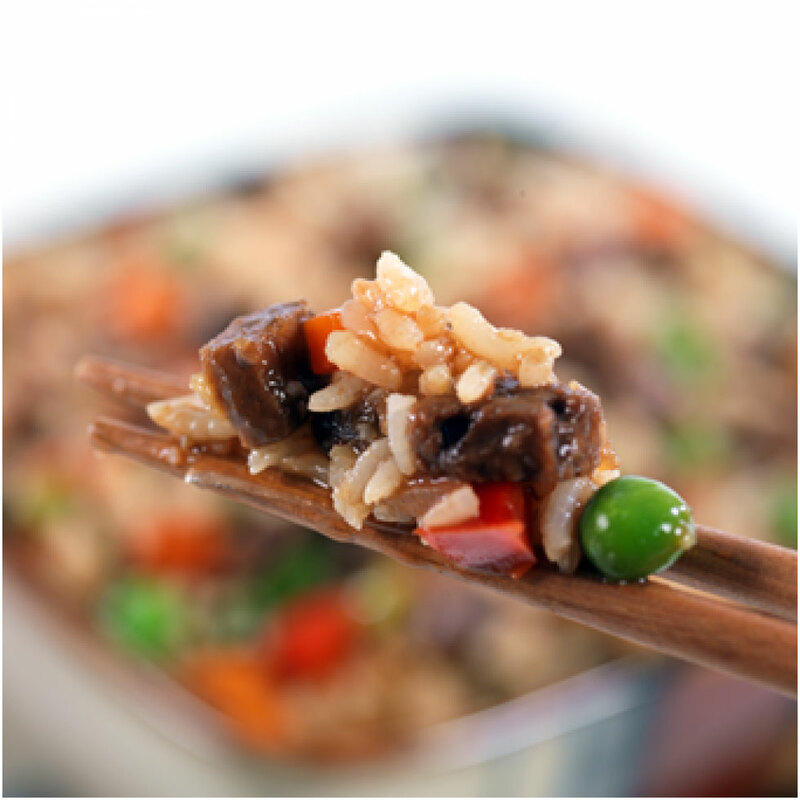 That makes this sumptuous entrée perfect for everyday use on those occasions when you need a quick but elegant main dish. 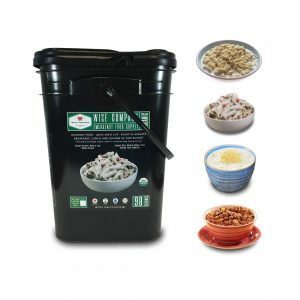 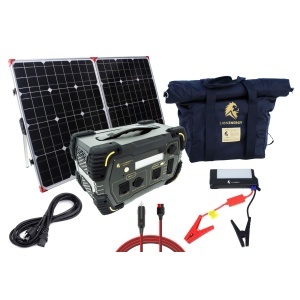 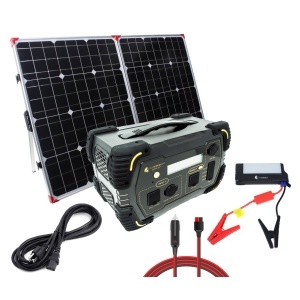 Yet, it stores very well for emergencies. 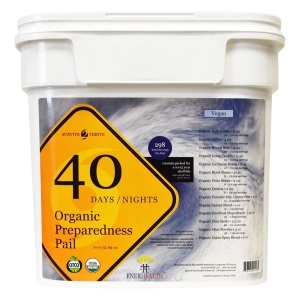 *Sealed/Opened to 1 month, refrigerated. 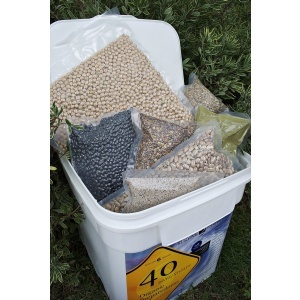 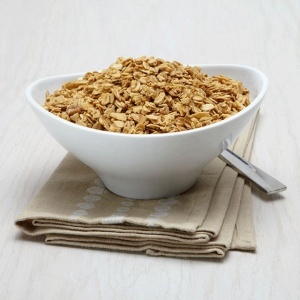 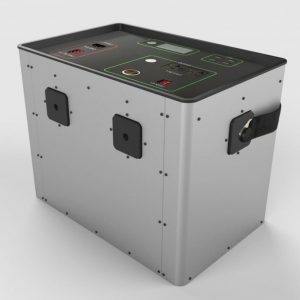 Best when stored in a cool dry place at temperatures between 55F and 70F (ideal humidity 15 percent).